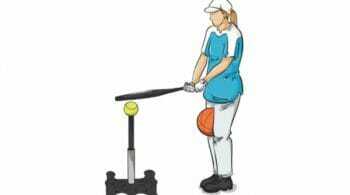 It’s important for players to understand what happens to their back arm during the swing in softball hitting. 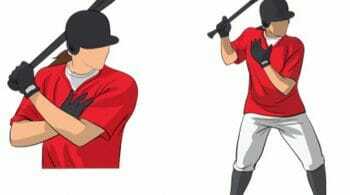 A great introduction is to teach your players to think about throwing side arm – when that front heel comes down, you lead with your back elbow and push the back leg to transfer your weight from the back leg to the front. You don’t spin open and leave the elbow behind and then coming across the body. Another comparison you can make involves a hammer. When you are hammering, you don’t spin your body and the hammer. You are simply releasing your wrist to make that nail get hit by the head of the hammer. 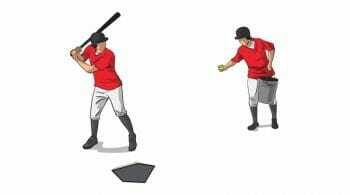 By doing so, the hammer is very light in your swing path. If you have a tendency to rotate across, the hammer is going to be heavy and your wrist will feel the weight of carrying the head of the hammer. 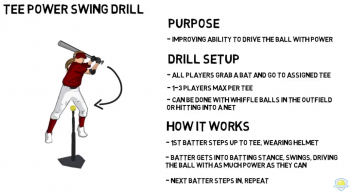 Looking for more awesome softball hitting drill ideas? Then be sure to check out Championship Coach Sue Enquist’s other Softball Coaching Videos! Sue will share some great tips and softball pitching, hitting and much more! And don’t forget to Like Us on Facebook, where we share more great drills, tips and suggestions.